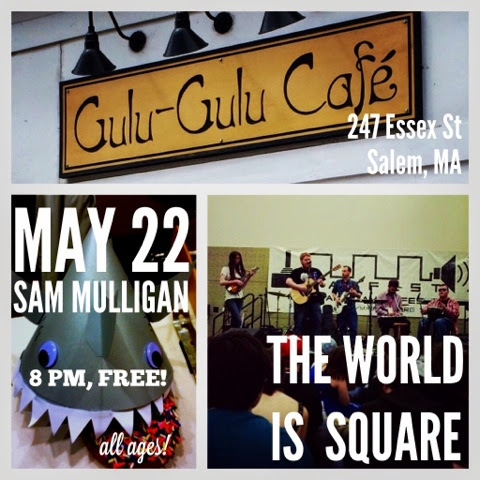 Awww yeah, I'm pretty psyched to be rocking the Gulu Gulu Café with my pals The World Is Square to celebrate the release of their new album on May 22nd! Also, best beer selection on the North Shore! And it's free! Woo!! !